Know more about this system? Contact us! Your image of the Timex Sinclair 1000 computer was, if I'm not mistaken, known as the Sinclair ZX81 in other parts of the world. It certainly looks very like the one I had when I was a kid. A massive 1kb of memory, explandable to 32kb via an expansion pack that hung of the pack on a very flimsy connector. The Timex Sinclair 1000 or as it was known in England Sinclair ZX81 was the second machine to be released by Sir Clive SInclair. This machine did not have a 32k ram upgrade as you stated it actually had a 16k Ram upgrade that connected to the ZX81 via a flimsy port at the rear. This resulted in the machine crashing out when it was nudged. Some short additional information about this "computer." 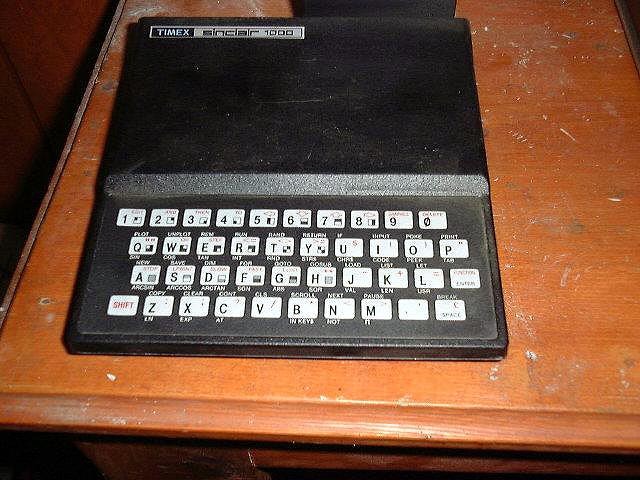 It was UK in origin, as the zx-81, produced by Sinclair Research Limited. Timex bought USA production rights and rebadged it as the Timex/Sinclair 1000. The American version boasted a whopping 2k memory, double the zx-81 1k, making the RAM pack a necessity. The computer was unable to easily and properly address more than 16k, so I must respectfully take exception to your blurb that it was expandable to 32k. It was not, with the exception of hackers and electronic hobbyists. 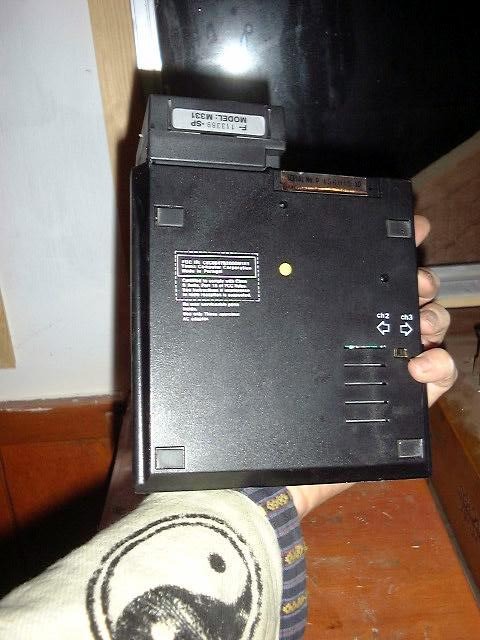 There are many information sites on the web for those that wish to research this annyoning, yet important little machine, and they can still be found for sale to this day. I will add one note that I have not yet seen yet-they CAN be forced to make sound. I cannot remember where I found the article or how to do it yet-but I had one 'back in the day' and it can be done. Maybe compute! magazine? Hope this helps, and go ahead and purchase one from ebay or the like! Wonderful nostalgia!